Lebanon expects its economy to grow by 2.5 percent in 2015, the finance minister said on Tuesday after announcing a Eurobond of $2.2 billion, the largest issue in the country's history. 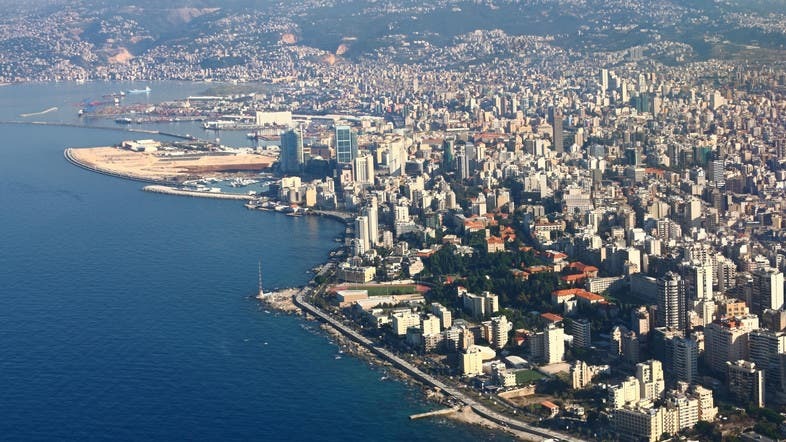 Lebanon's economy has been hit by the war in Syria, which started in 2011 and has spilled over into the small Mediterranean country. Political stalemate has paralyzed government and parliament has been unable to elect a president. Ali Hassan Khalil said the country would still need an additional $2.2 billion to cover financial needs for 2015 but that so far he only had the required permission from parliament for $300 million of further bond issues. Khalil said 2015 public debt would increase to $68.7 billion after the latest Eurobond issuance, up from $66.5 billion at the end of 2014. He added that he expected 2015 debt to GDP ratio to drop to between 129 and 133 percent, compared to 135 percent in 2014. He urged politicians in Lebanon to overcome differences and to pass laws that would allow him to issue the additional bonds before June.